Brain Quest is beloved by kids, trusted by parents, used and recommended by teachers. It’s the curriculum-based, fast-paced, question-and-answer game that challenges kids on the stuff they need to know, when they need to know it. It’s the brand that says “It’s fun to be smart!” And it delivers. For the fourth edition every deck is thoroughly revised and includes 20 percent new material. The content aligns with national and state standards and is overseen by the Brain Quest Advisory Board, a panel of award-winning educators, each a recent state teacher-of-the-year award winner or a recipient of the prestigious Milken Educator Award. 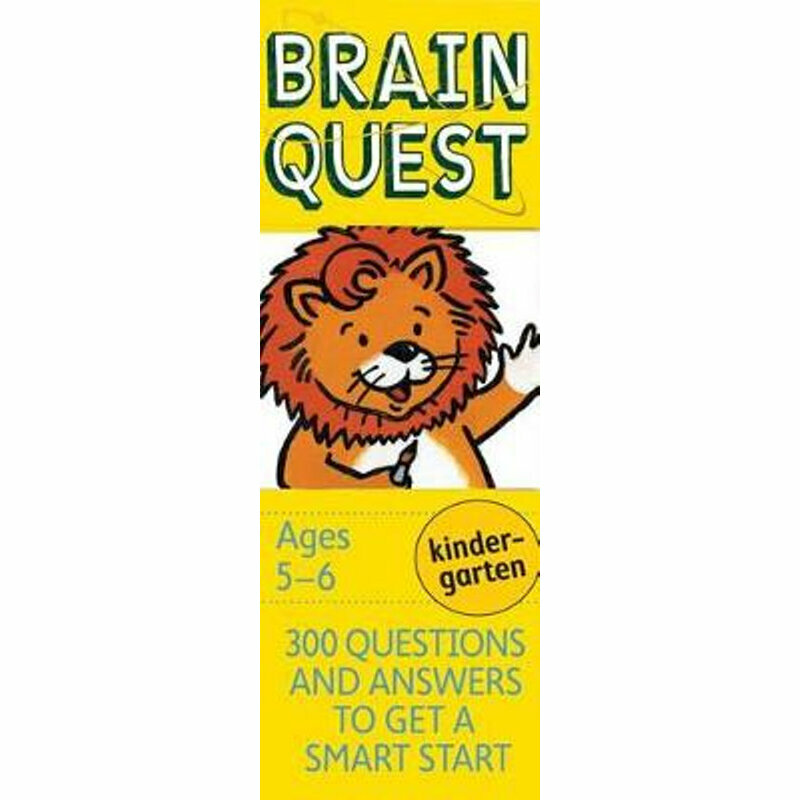 The covers and cards have a refreshed design, giving Brain Quest a cooler, updated look.